ALS (Northern) Ltd t/a ALS Chimneys is owned and run by Oliver and Laura Jenkins. ALS Chimneys have a wealth of knowledge in the Chimney, Stove and Fireplace industry. Oliver and his team keep up to date with the latest industry training and standards along with the back up support and training from the industry’s premier three lining systems, Thermocrete, Eldfast and Furanflex. ALS Chimneys currently cover the following areas: North Yorkshire, East Yorkshire and the North East which includes: York, Malton, Helmsley, Pickering, Scarborough, Whitby, Hull, Beverley, Bridlington, Driffield, Market Weighton, Hessle, Hornsea, Guisborough, Redcar, Stokesley and all their surrounding areas. 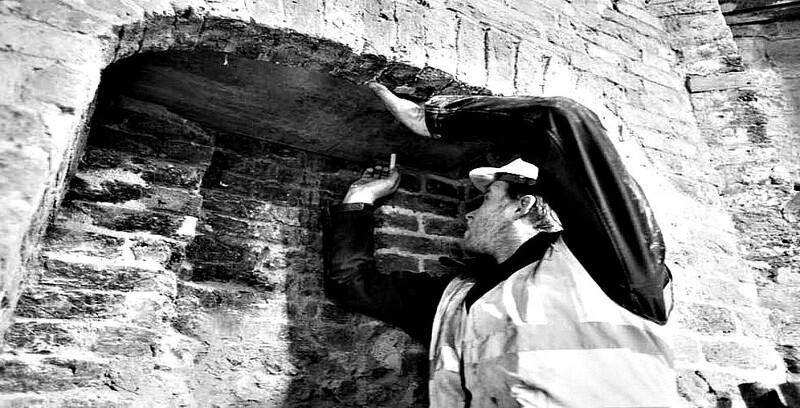 Although we operate primarily in these areas, our services can be commissioned for large installations and heritage properties across the UK.